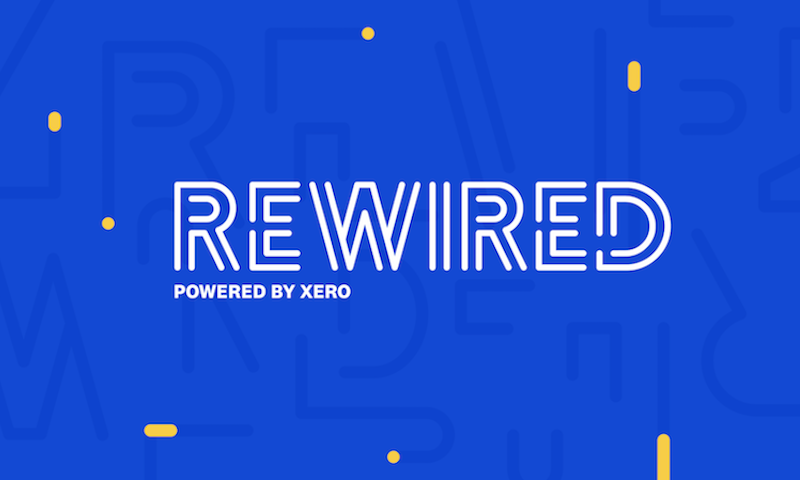 Rewired is a community space bringing together some of New Zealand’s best and brightest small businesses that want to grow or expand globally. The community is nestled inside Xero’s new Auckland office in Parnell, offering a coworking area, an event space and support and mentoring from Xero. Here’s the team that is helping this community thrive. Keep reading to find out who started their career in the Silicon Valley, who had their own start up, who’s a sports fanatic and who loves working from a beanbag. Meet Louis, our Community Manager at Rewired. He is in the space full-time looking after our small businesses’ needs – from advice, to setting up mentoring meetings, to making sure the coffee beans are topped up, he’s your guy.. When Louis isn’t in Rewired he spends time swimming and watching sports – mostly basketball and football. He also loves food and eating out with his friends. Louis believes that “people are the most important thing about a business” and this guides him in his role as a Community Manager. He previously had his own startup focusing on eliminating waste in Christchurch and operated a tech startup accelerator programme. Being an entrepreneur himself, Louis knows the challenges and opportunities that businesses face. Louis is really excited to be supporting the small businesses coming in, by getting to know them and noting their pain points so we can match them with the right Xero to help. Louis describes Rewired as fun, collaborative, innovative and diverse. Nicole is New Zealand’s Small Business and Platform Director at Xero. She began her career in the startup hub of Silicon Valley, working for Ernst & Young’s Venture Capital Advisory Group. Having worked in eight countries across four continents, Nicole enjoys working in a diverse value-led environment. Nicole has been working around the clock to make sure that Rewired is a hub for small businesses to grow to scale. She’s checked out some of the world’s best coworking spaces for inspiration, and brought back some incredible overseas talent to share their international insights with the Rewired community. 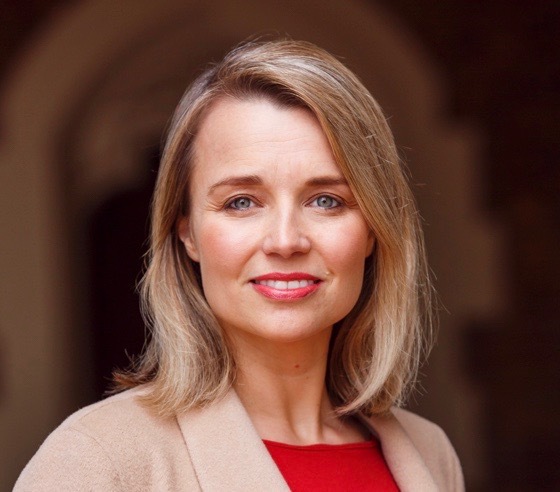 Nicole has over 17 years of experience in growth strategy, ventures, start-up acceleration, international expansion, business development and product development and has worked across the software, telecommunications, finance and private equity industries. She holds an MBA from London Business School and Columbia University. She is passionate about high growth New Zealand startups and how we can support them to grow and access sales channels abroad. Nicole believes that life is about the people we meet along the way and the potential to create new things together with them. Outside of work she enjoys spending time with her family, skiing, scuba diving and travel. “We need to collaborate and get behind small businesses to make an impact on the world stage”?. James manages Xero’s Small Business Insights for New Zealand. Having worked for Uber in their early years in New Zealand, he is experienced in the technology industry and is eager to make a difference to tech focussed small businesses. Analysing the trends in data from our subscribers helps him to understand the common traits and challenges that small businesses face. James studied innovation and entrepreneurship at university and has worked for small businesses and startups, leaving him with a strong understanding of what they need to succeed and grow. He enjoys working with them each day and is happy to offer support in networking, growth mindset, sales strategy and customer value propositions. James is in the team to help develop partnerships and agreements with external parties that can support our tech startups to grow and not fear about their cash flow. He also provides support on the New Zealand Fintech scene – having previously participated in parts of the London NZ fintech delegation in 2018. 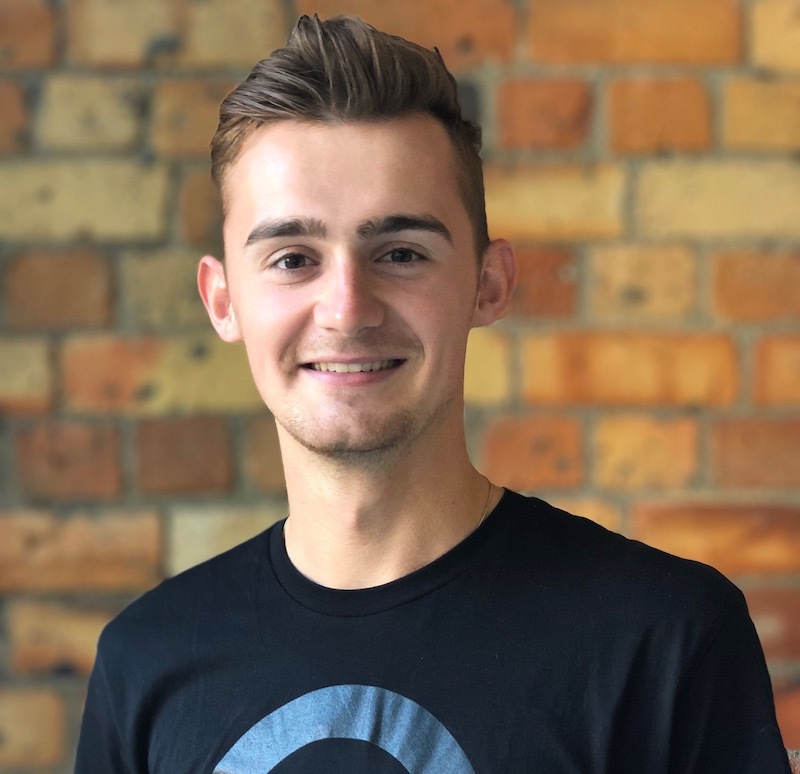 James has a keen eye on the future for fintechs and tech in New Zealand, and how Xero and Rewired can assist these to grow. James is also a sports fanatic that loves football, tennis and skiing. He is passionate about success and growth, supporting people at their best and at times when they need it most. He’s a people person who loves a beer and a laugh. The sort of person to always say yes to an opportunity, whether it be jumping out of a plane, booking a last minute trip or investing in the latest tech. If you are looking for a business partner, James will probably say yes. Tegan is our Community Intern. Having completed her Bachelor of Business, and a business development programme at university she is very interested in the different types of companies and startups that will be nestled in Rewired. Since working at Xero, Tegan has discovered her favourite place to work is a beanbag. She is here to help create a community feel in the space – whether it’s a panel discussion on the Future of Tech or morning teas and Friday socials with the rest of the Xero office. She wants everyone to have the opportunity to be involved and benefit from being in a community environment. “From being collaborative and working around like-minded people, to the calibre of the facilities – such as awesome meeting rooms and the link to Xero’s global network there are so many ways the Rewired space can benefit people”. 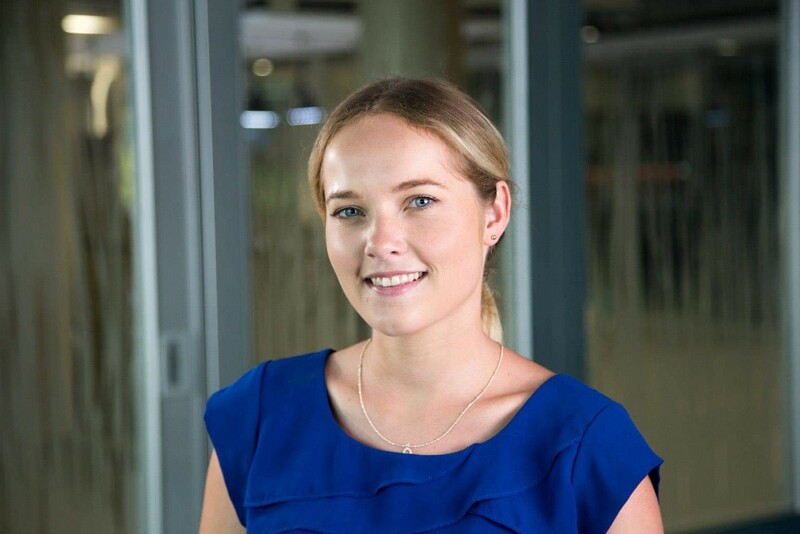 Tegan is passionate about businesses and organisations that help society so appreciates that Xero’s Rewired is giving back to small businesses and helping them grow. In Tegan’s free time she enjoys catching up with friends and is learning the keyboard. She’s interested in new advances in technology being apart of a campaign demystifying artificial intelligence. She has been involved in startup concepts around virtual business cards, and sustainable sports gear so enjoys learning about the different companies in the space. Tegan aims to help create a community where people feel like they belong. They can talk to each other and work through problems as well as celebrate successes. Ash moved to Xero two and a half years ago from across the ditch, Adelaide. 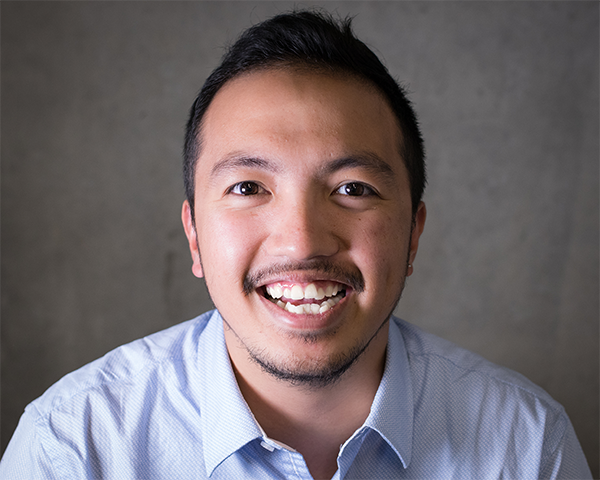 He had been doing a similar role at Apple and is now in the Xero Facilities team. Ash has worked hard to turn the Rewired concept into reality saying the most rewarding thing is seeing people use Rewired the way he had envisioned it to work. It’s #beautiful. 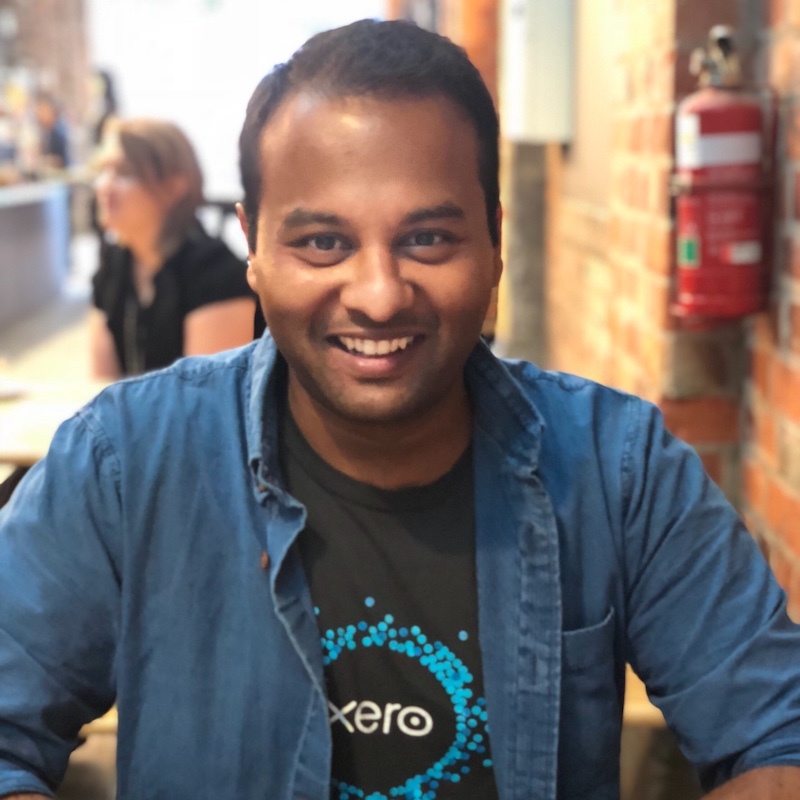 When Xero was moving into it’s Auckland office and planning to open Rewired, Ash was excited with the opportunity to do something different and challenging. He said the Rewired journey has been exciting, intense and a whole lot of planning. He’s proud of how it’s turned out and what Louis and the team have made it become. Ash enjoys video games but refrains from using the Rewired PlayStation as he may get too into it. Something many people don’t know about Ash is that he also loves board games. Initially thinking it was nerdy when his partner got him into it, he now has a collection and a regular board game night to attend to. Ash enjoys finding quirky and cool facilities but notes that practicality is very important. Everything in Rewired has been set up in a way which is easy to use, from walking up to a meeting room if it is free and being able to book it on the iPad outside to then plugging in your laptop and having everything seamlessly connect. Ash says “if you want a space to get your work done and have fun doing it, Rewired is the perfect place”. Sarah heads up the New Zealand Facilities team and has been at Xero for six years. Based in Wellington, she looks after all the Xero buildings in New Zealand. Sarah says she has found her niche in facilities ticking all the boxes in terms of customer service and getting stuck in and doing stuff. Sarah’s favourite aspect of Rewired is the fit out – she thinks it’s super trendy. Although she admits she may be biased as she works in facilities. She loves all the little bits of technology they put in there, the cool furniture and how it is very Xero. Sarah says they try to include furniture that serves a purpose such as seating booths that also double as a meeting room or acoustic wallpaper that dampens sound. In Sarah’s spare time she hangs out with her two kids and enjoys riding her mountain bike. She’s also a bit of a crafter – she knits, sews, crotchets, does beading and all sorts of bits and bobs. 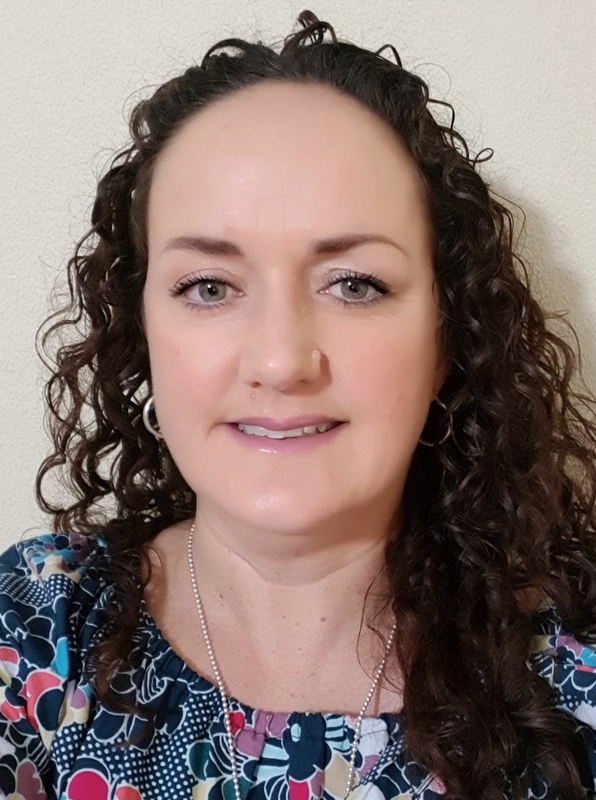 Sarah is keen to see the innovation that will come out of the space and is excited to be involved in an initiative that helps small businesses and the wider community. The Rewired team is approachable, friendly and want to help rewire the small business economy. At Xero, we know that growing a company and scaling it globally isn’t easy, and in the last 12 years we’ve learnt a lot through our own journey and are ready to share our learnings. The post Meet the team behind Rewired appeared first on Xero Blog.